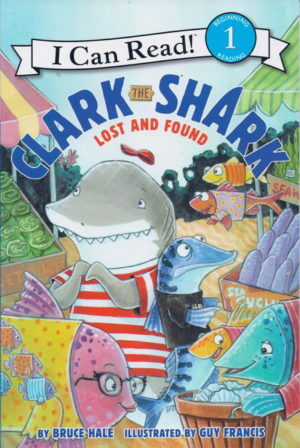 Clark the Shark is going on a class trip to the farmers’ market. There’s so much to see, so much to do, and so much to eat. Hurrah-hooray, it’s time to play! But what happens when Clark gets lost in the crowd? 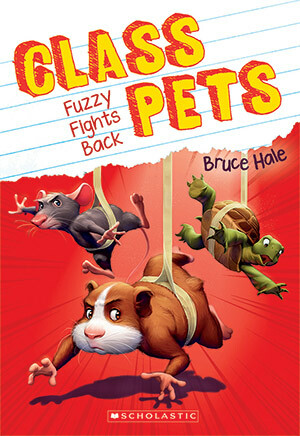 With easy-to-read text and Clark’s trademark rhymes, this tale of lost and found will have beginning readers ready to take a bite out of reading! 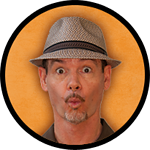 Readers will love sinking their teeth into Clark's newest adventure. A great addition for easy reader sections.